Organized by the Nanjing Subeier Exhibition & Service Co Ltd that specializes in the organization of conference and professional exhibition. Site contains Nanjing's exhibition calendar. Located in Indonesia to serve the world's professional and government leaders. Site contains available facilities, services, floor plans, a schedule of events and traveler's tips. An international interior fabrics exhibition organized by Nippon Interior Fabrics Association in Japan. Site contains visitor's and exhibitior's information. Organized by the Miller Freeman Jewelry Group at the Javits centre of New York City, featuring platinum, diamonds, timepieces, antique jewellery, colored stones, etc. 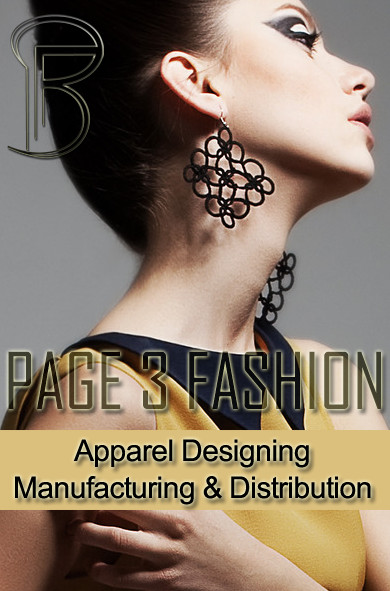 A jewellery tradeshow serving the jewelers of Florida, the Caribbean, Central and South America and the Southwestern US. Organized by the Jewelers International Showcase Inc at Florida and Texas. An event organized by Reed Expo for Canada's jewellery and watch marketplace. Site contains admission requirements, an exhibitor list, seminar schedule, and show info. A free service offered by the Japan External Trade Organization. It allows you to search trade fairs around the world by keyword, industry, date, and location. A trade fair database that offers information on fairs and exhibitions held in Japan and globally. Users can search by industry, location and date. 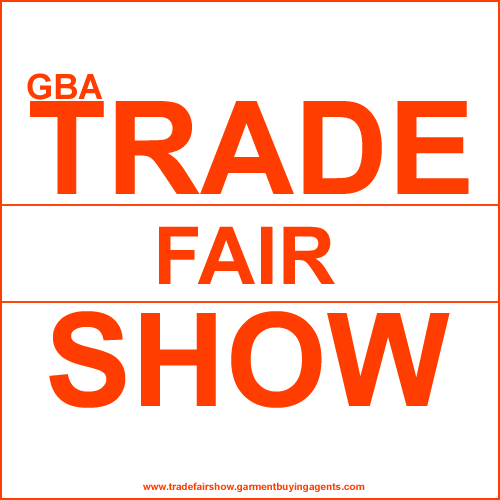 Also features online virtual trade fairs devoted to a range of business categories. Provides information on upcoming Internet related seminars, with web links.